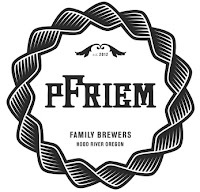 Portland, OR – pFriem Brewery invites you to celebrate the official launch of five new craft beers to the Portland Metro area. Take an opportunity to meet Brewmaster, Josh Pfriem on Thursday, July 19 from 6-9 PM at Portland’s own Belgian-themed bar Bazi Bierbrasserie located at 1522 SE 32ndAve (South off SE Hawthorne Blvd) in the heart of the Hawthorne District. “2012 will forever be a benchmark year for the Pfriem family. After over a decade of award-winning experience in the Craft Brewing Community, I finally achieved a life-long dream of opening my own artisanal brewery in Hood River, Oregon,” said Josh Pfriem. 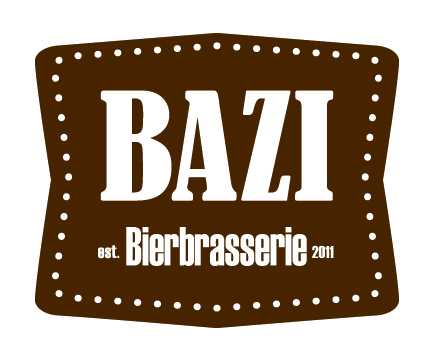 Guests will have an opportunity to meet Josh and experience the five varietals on draft at Bazi: White IPA, IPA, Strong Blonde, Strong Dark and Wit. 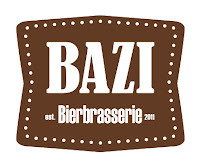 Bazi Bierbrasserie is located in the heart of Hawthorne, just south on SE 32nd Ave. A full service bar, Bazi brings centuries of brewing expertise under one roof by pouring domestic and imported Belgian craft beers. Wine and a premium liquor selection compliment many along with signature cocktails. The food menu blends a heritage influenced by the French, Dutch and German. Just like the European tradition, Bazi embraces all local sport teams and encourages enthusiasts to gather together to cheer for your local team on a 114” HDTV! pFriem Brewery is a Northwest & Belgian inspired 15-barrel brewery and tasting room in Hood River, OR. Pfriem artisanal beers are symphonies of flavor and balance, influenced by the great brewers of Belgium, but unmistakably true to our homegrown roots in the Pacific Northwest. Although they are served humbly, each glass is overflowing with pride and a relentless aspiration to brew the best beer in the world. We'll let you decide.